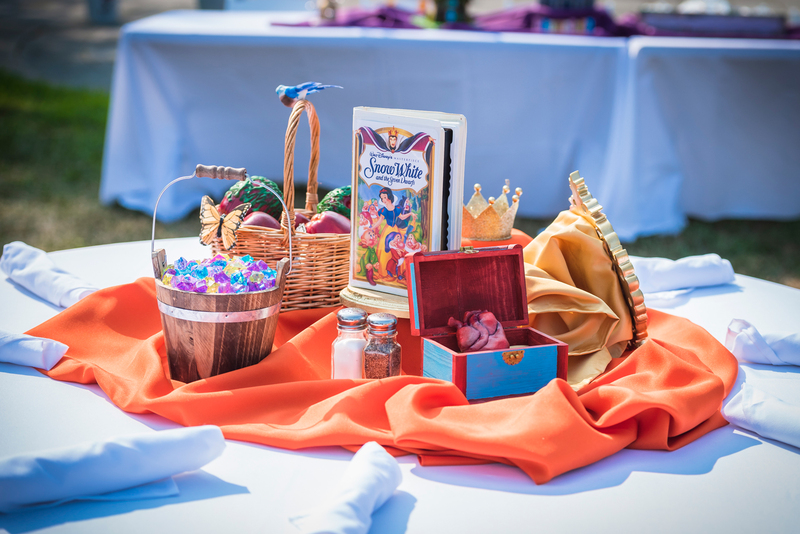 Two grooms took their magical day to the next level with a Disney-themed wedding that didn’t just stop at the decor—it permeated into their own attire as well. 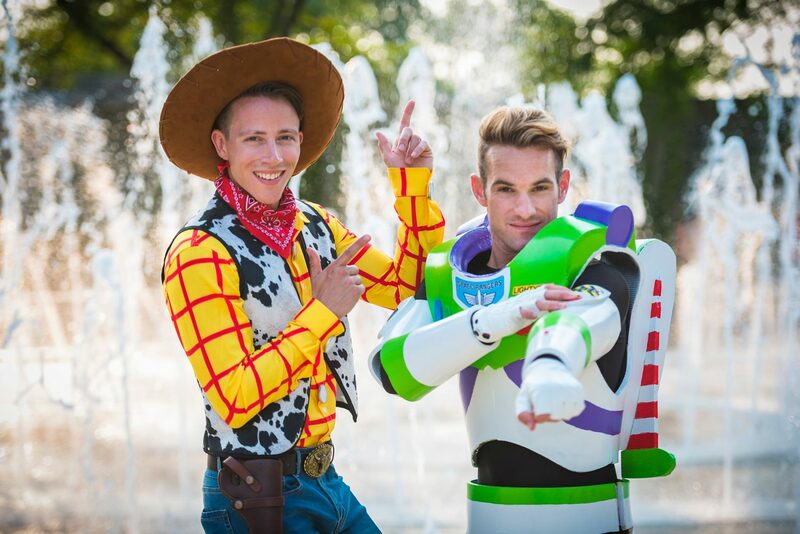 Garrett and Jason, who met at a friend’s New Year’s Eve party a few years back, opted to trade in a more traditional set of tuxes for their own version of wedding garb earlier this month, with Garrett dressed up as Woody from Toy Story and Jason dressed up as Buzz, Woody’s archnemesis-turned-best friend. 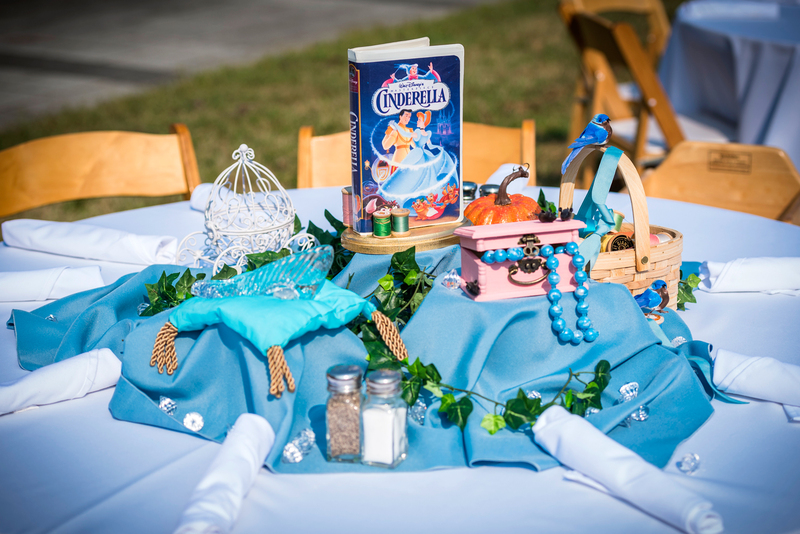 When it came time to plan the wedding, then, the grooms thought it might be a fun idea to get dressed up as two of their favorite Disney characters—fitting for a couple who enjoys Disneybounding and cosplay at Comic-Con every year. 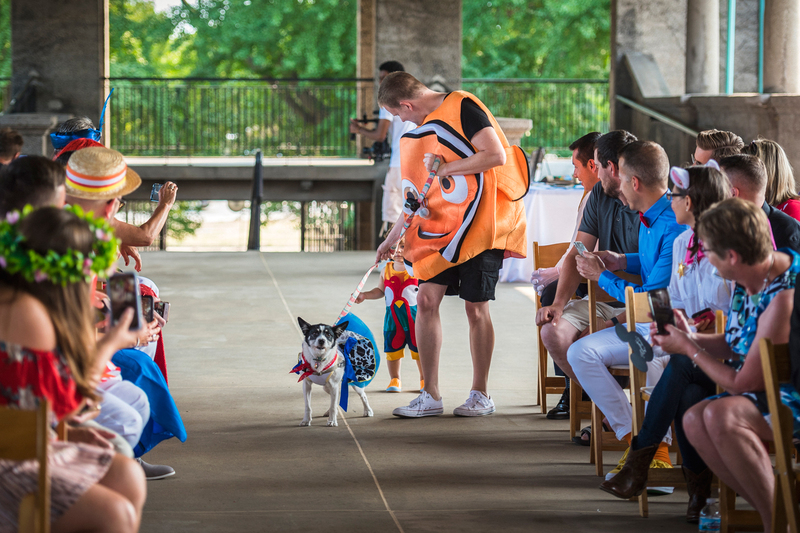 Then, they took the idea one step further and asked their guests to get in on the fun as well. 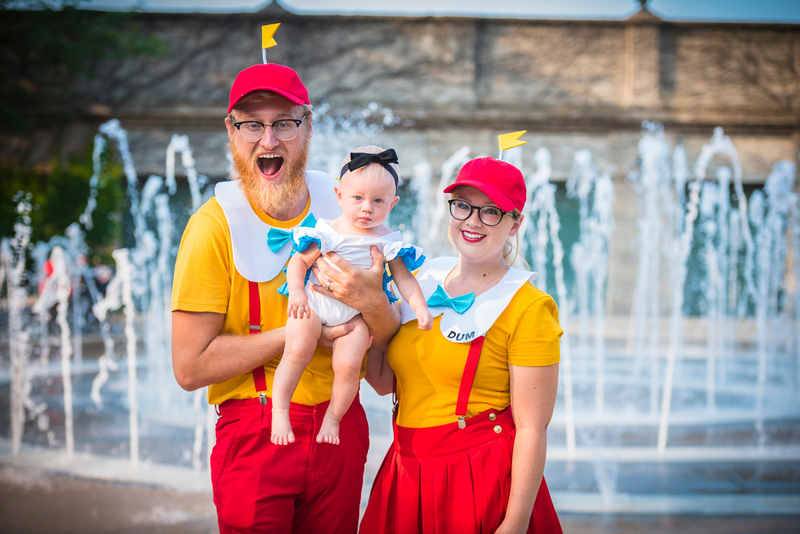 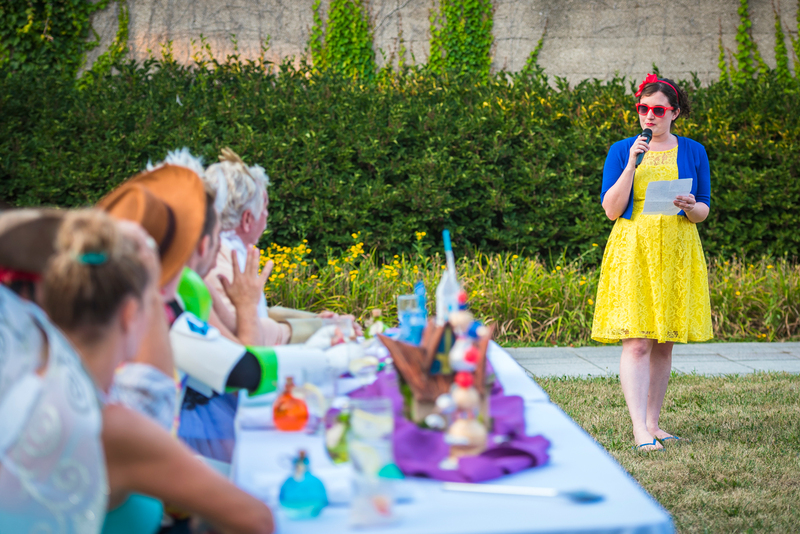 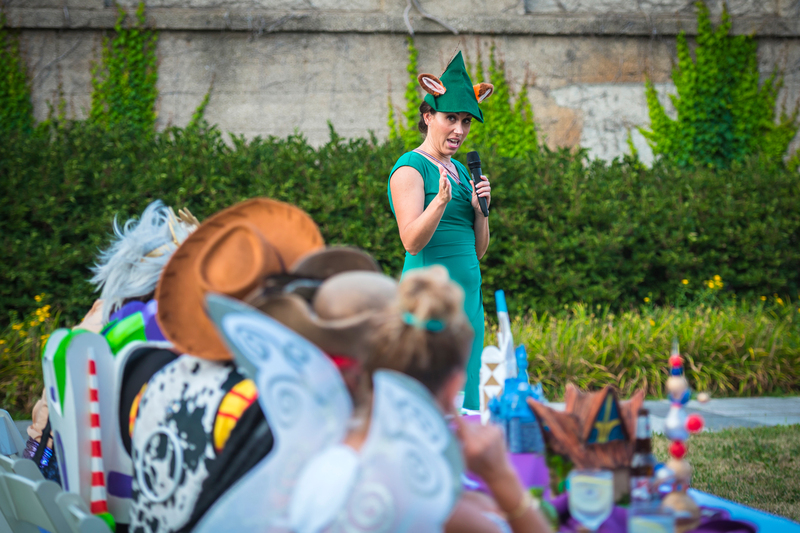 In photos shared by Tiffany Brandt Photography, guests don colorful outfits ranging from Stitch of Lilo and Stitch to Peter Pan to Tweedle Dee and Tweedle Dum from Alice in Wonderland. 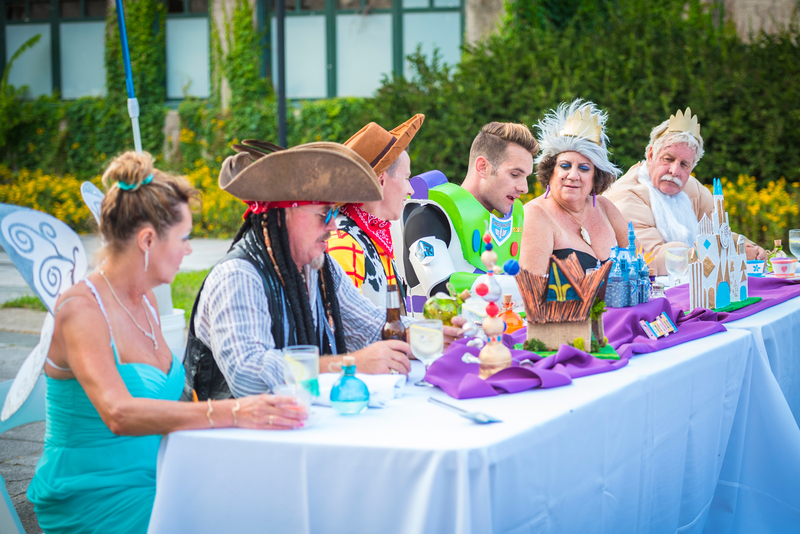 Even their parents dressed up for the occasion, with Garrett’s parents dressed as Ursula and King Tituss from The Little Mermaid and Jason’s own parents dressed as Captain Jack Sparrow from Pirates of the Caribbean and Tinker Bell from Peter Pan. 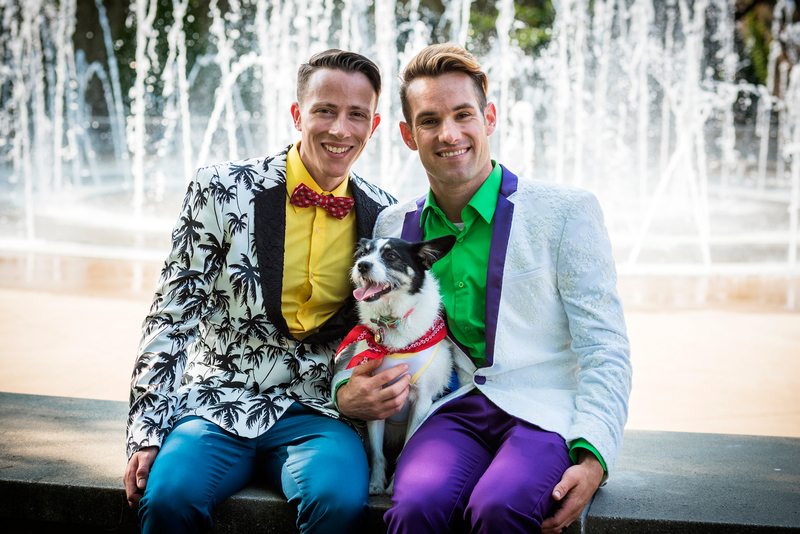 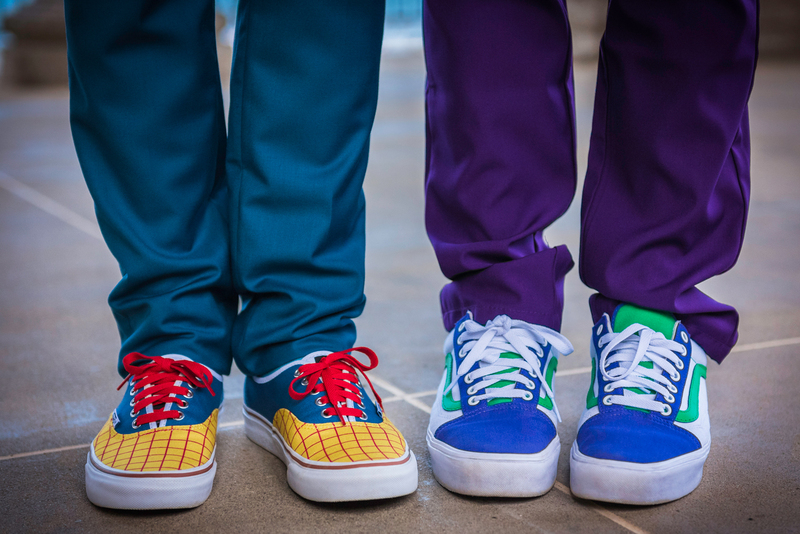 Be the first to comment on "These Grooms Dressed as Buzz Lightyear and Sheriff Woody in Their Disney Themed Wedding"